Every now and again you come across a book that makes you ponder the reality of purpose. Me, Myself & Him is one such work. 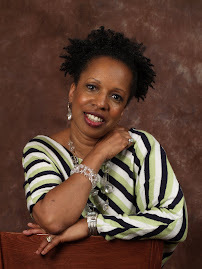 In her debut Christian novel, E.N. 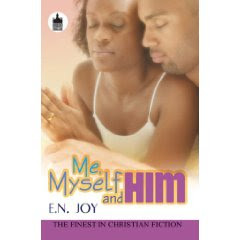 Joy has done a good job of reaching out to those who can truly identify with the inner struggles of life. Locksie has a great relationship with her live-in boyfriend Dawson who daily assures her of his undying love. 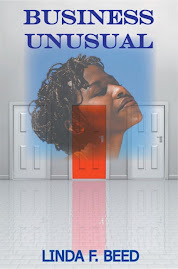 Through her close relationship with her Aunt, Locksie is daily informed of the unconditional love God has for her. Conflicting messages and lifestyle set off an internal tug-of-war within Locksie as she seeks to determine which is the greater love. Dawson too is in a struggle - the struggle to lead a life devoid of outside interference. Recognizing the changes in Locksie as well as receiving unwanted advice from his younger brother does little to shine light on the future he envisioned. Add to this an eclectic good supporting cast and you are placed in the passenger's seat for Locksie's journey to understand who she is and what she will and will not accept from family, friends and lovers. Thanks for posting these reviews.